A congress or incentive is a challenge for the entire company or institution, which culminates an entire business effort. It is therefore important to be left to experts. 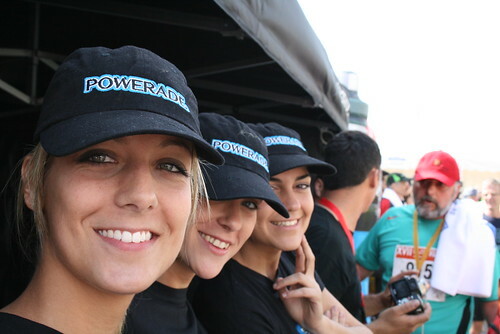 A point is a professional team with extensive experience that guarantees the results of these events.